I used to listen to real time radio from the internet, which mainly are files with .rm extension. However, sometimes I want to play these files on my computer or my phone offline. They are not always compatible with my players so I need to figure out a reliable way to convert RM to a universal format e.g. MP3. Is there any good suggestion? I totally understand why so many people are desperate for an efficient and reliable way to convert RM files to MP3 for the sake of convenience to play on any other media player anytime and anywhere they like. To better reply to this question, I will divide this post into three minor parts to guide you to convert RM to MP3 with two efficient and reliable ways. Files that use the .rm file extension contain media files that are used by the RealNetwork’s RealPlayer application. It is typically used in conjunction with RealVideo and RealAudio and is used for streaming content over the Internet. The RealPlayer is a computer application that streams audio and video data or links to streaming media files on the Internet. 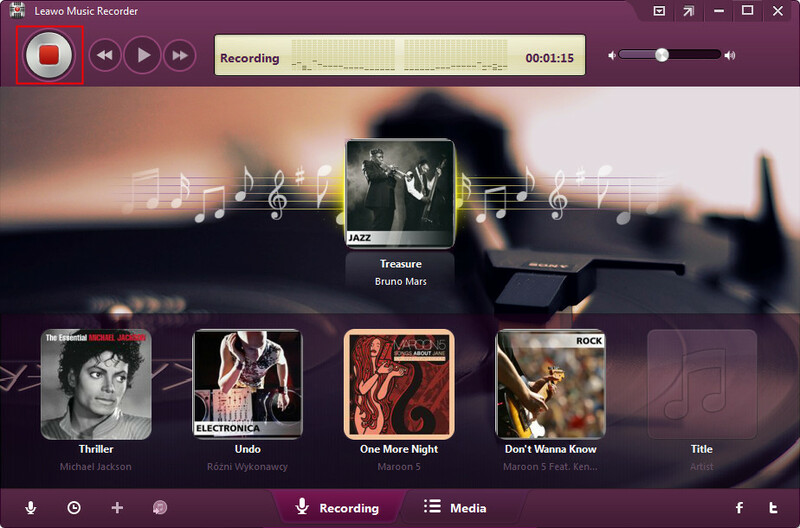 This allows users to watch or listen to the files in real time. However, if you need to stream RM files on other players or devices other than RealPlayer, you probably need to convert RM to other formats via a third party video converter. As mentioned above, a universal format such as MP3 is widely chosen as a target output format. Now let’s have a look at how to convert RM to MP3. 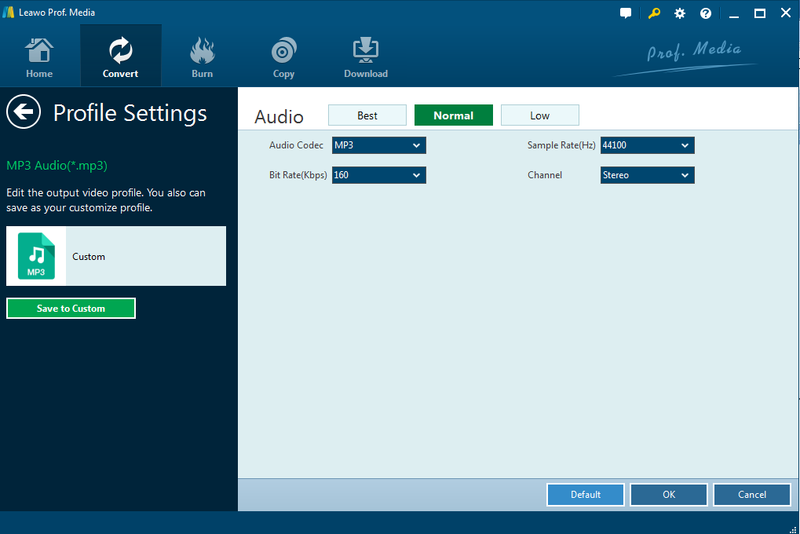 Leawo Video Converter is highly recommended as a powerful RM to MP3 converter to help convert RM to MP3. It is an all-in-one program developed mainly to covert files of more than 180 formats from one to another with 6X faster speed than others. Aside from that, the powerful editing features such as trimming, cropping, adding watermark, removing noise, adding subtitles etc are provided impressively. You will have better understanding through the following procedures. Click to download and install the Leawo Video Converter. It takes only a few minutes to get the program installed properly. Step 2: Import the RM files. Launch the program and on the Convert page, directly drag the RM files or click Add Video to import the RM files. Click Change from the format dropdown menu, a Profile panel will be displayed. Here you will view a variety of formats available. Choose MP3 as the target output format in this case. Step 4: Edit the RM file before converting from RM to MP3. Click Edit from the format dropdown menu and set parameters for output file such as codec, bite rate etc. Step 5: Convert RM to MP3. Click the green button Converter to start converting from RM to MP3, before which set the directory following the displayed direction. Then, click the red button Convert. Now you have your MP3 on your computer. Aside from the Leawo Video Converter, I will recommend another program to help you directly extract audio from RM files—Leawo Music Recorder. It is also developed by Leawo and it is intended to record any music/audio from any source in considerably high quality and save as MP3 or WAV audio format. 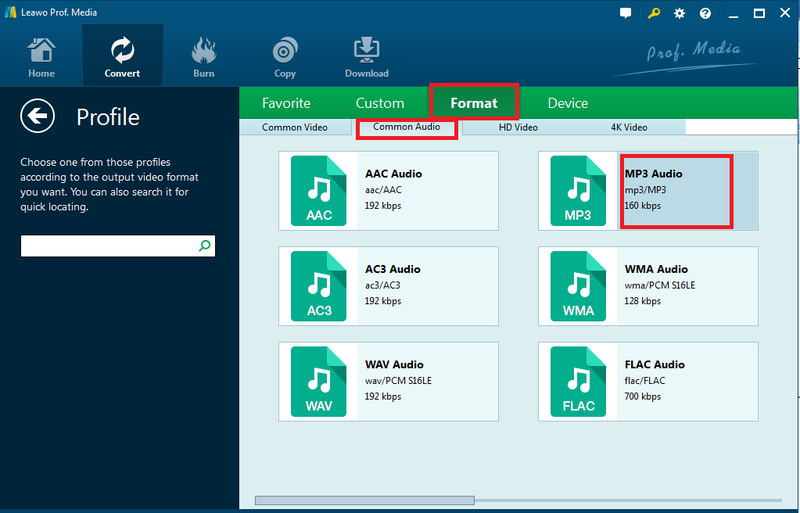 Now let me show you how to extract audio can save as MP3 format from RM files. 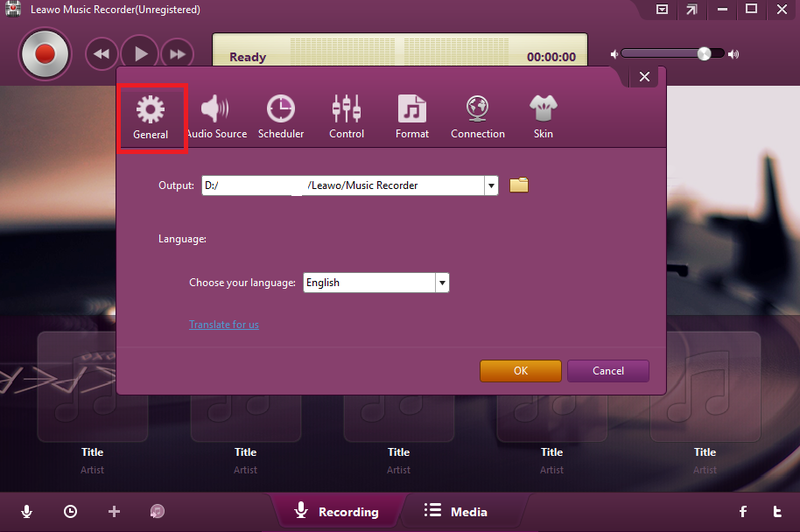 Step 1: Download and install the Leawo Music Recorder. Click to download and install the program from the download buttons below. Mac users can turn to the Mac version. Step 2: Set record source. Click the audio source icon and tick the “Record Computer Audio” under the “Record Source” tab. 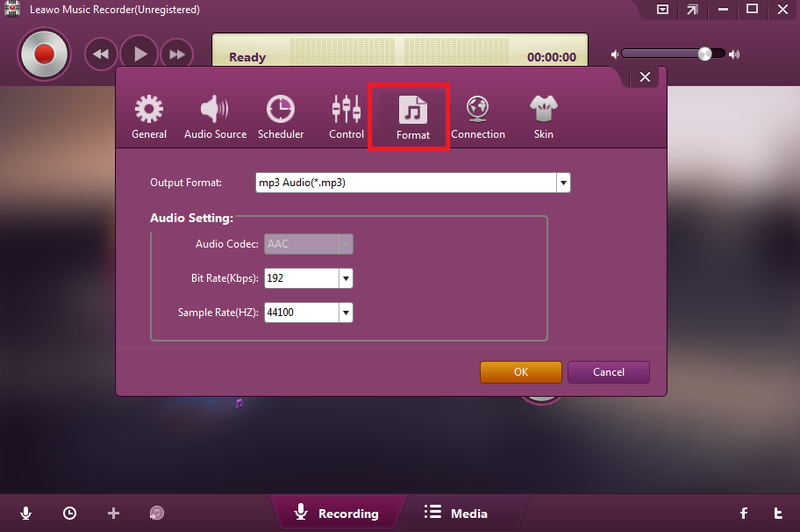 Step 3: Select the MP3 as the output format. Under the “Format” tab, select MP3 audio as the output format. Step 4: Specify the directory to save the output file. Under the “General” tab, specify a directory to save the output MP3 file. Step 5: Record the RM file. Play the RM file before clicking the “Start” icon. Stop after you record all you need. 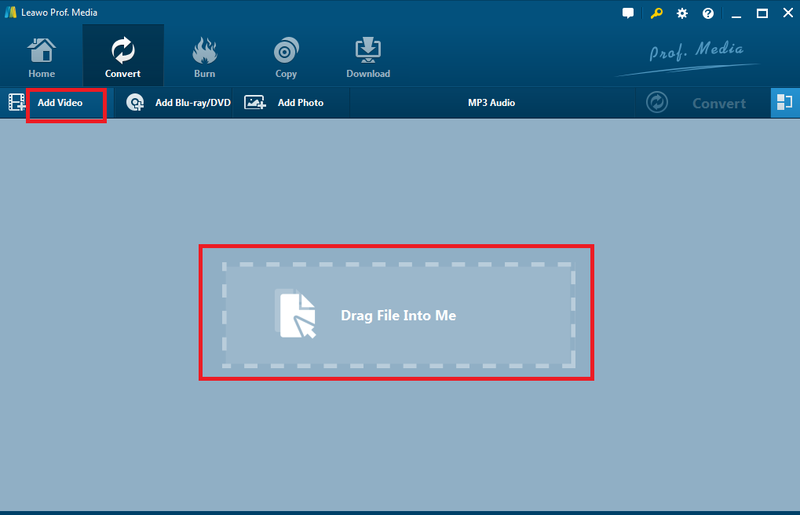 The recorded file will be saved in MP3 in the directory you specified in step 4. Both Leawo Video Converter and Leawo Music Recorder can perfectly help you get MP3 out from RM. Being convenient and handy to use, these two programs receives wide attention from users around the world. Leawo Video Converter is mainly concentrated on converting RM to MP3 as well as other formats by changing the codec while Leawo Music Recorder aims to extract audio from any source and save the output file as .MP3 or .WAV. 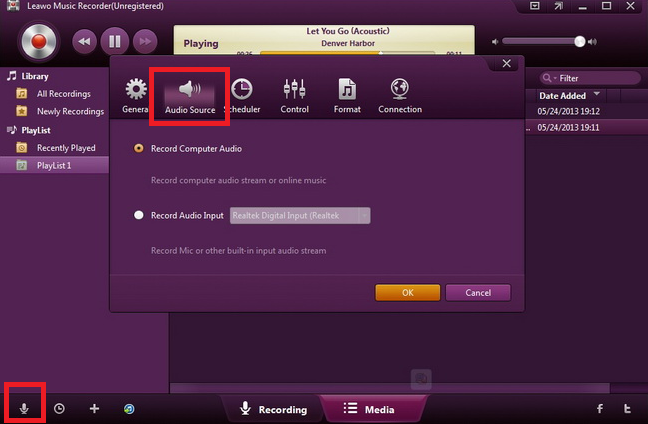 With this, you can convert RM to MP3 free. You are free to have a try of both programs and share your feedback with other users.